The massive wildfires currently burning in California have destroyed homes, forced residents to evacuate, and left defenseless animals injured and scared. The wildfires have now been deemed the deadliest and most destructive fires in state history. Our LA-based American Humane team, whose communities have been directly impacted by the wildfire’s devastation, has stepped up to support local relief efforts and help animals in need of emergency medical care and treatment. Our team delivered much-needed pet supplies and food to an evacuation center housing displaced families with pets, and yesterday, we answered the call of a local group in need of licensed veterinarians. 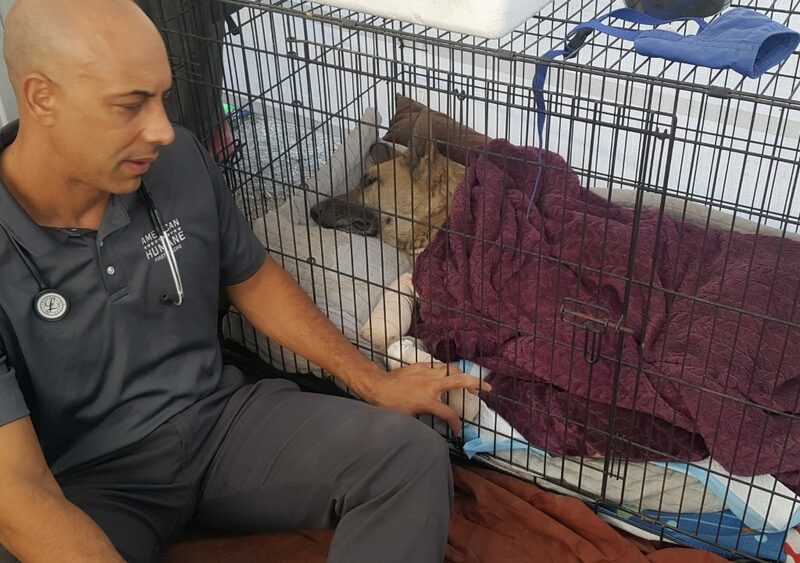 At the temporary shelter, I stepped in to help local veterinarians treat and care for animals who were injured by the fires, like a German Shepherd who was found caught in a fence trying to escape and suffered severe burns on all four of his paws. Thankfully, this sweet boy is now on the road to recovery after undergoing a successful procedure. 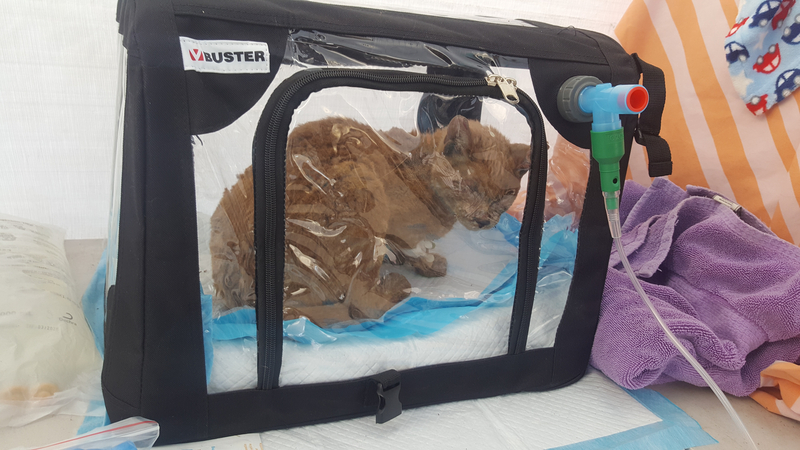 There was also a cat who suffered burns and smoke inhalation from the fires who is now on the road to recovery after receiving critical medication and spending time in an oxygen tent. 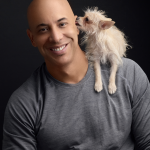 As American Humane’s Chief Veterinary Officer, it breaks my heart to witness animals suffering in the midst of natural disasters, and, along with the rest of the American Humane staff, I’m honored to support local relief efforts to help California’s injured, scared, and shaken animals. To our LA-based American Humane family, thank you for helping give back to a community in desperate need of help. And to everyone in the path of the destructive wildfires, please stay safe. Our thoughts are with you, California.